The Chinese Calendar originated in China, the Gregorian calendar is used in China for civil purposes in modern times. However, the Chinese calendar is still observed among various Chinese communities around the world. 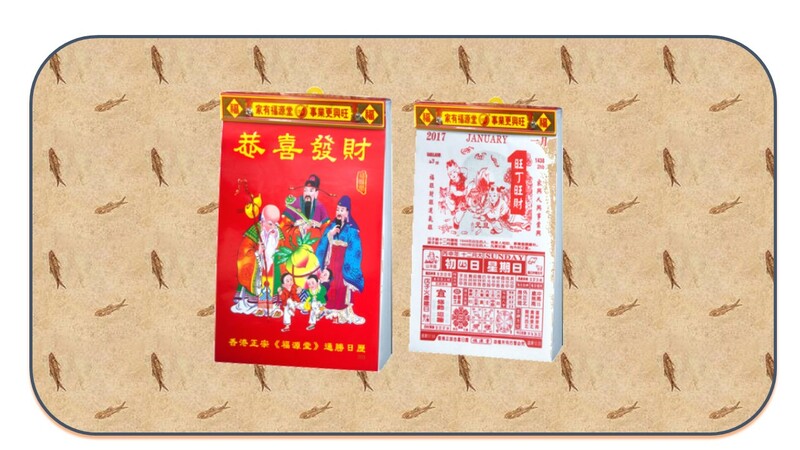 It is used to determine festival dates, such as Chinese New Year, as well as auspicious dates, such as wedding dates. It is also used to determine moon phases because it follows the moon.